Now that summer has finally shown up, it’s time to start thinking about ways to get out and enjoy it. 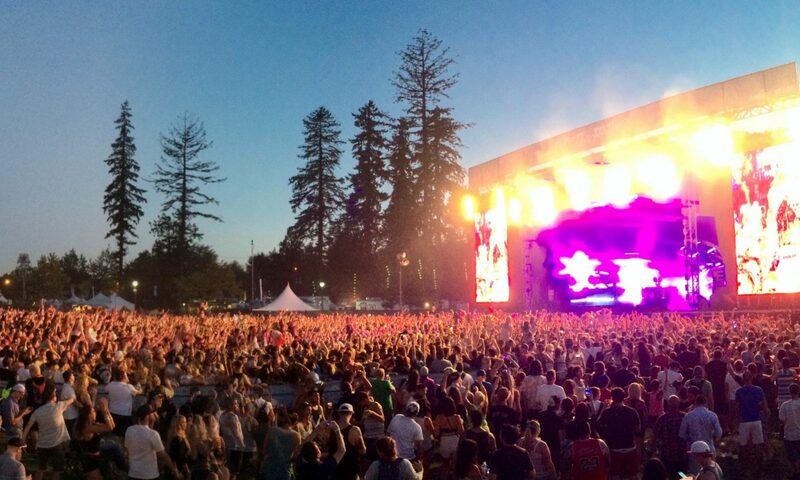 One great event coming up is LIVE At Squamish festival, August 20 and 21. Taking place in the beautiful setting of the Logger Sports Grounds and Hendrickson Fields in Squamish it’s two days of “Happy Times” with some great acts performing over three stages. Presented by Virgin Mobile; LIVE at Squamish features Weezer, Metric, Girl Talk, Major Lazer, John Butler Trio, Stars, Kyprios, Shad, Black Mountain, Hey Ocean and many more acts. There’s still plently of time to get your tickets but don’t wait too long the festival is coming up fast! Previous PostPrevious Got Style? – Get Styled!